50% OFF Singapore Staycations. Limited Time Only! 10% OFF wines & spirits, cap at $50 per order. 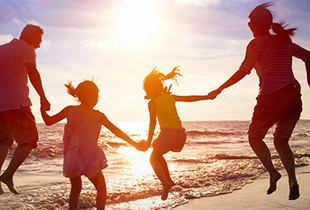 Get Cashback and find the latest FWD insurance promo code at ShopBack now and save on your Annual Trip Travel Insurance! Find a full selection of hotels (from A-Z) to suit any budget in top travel destinations. Don't forget to get your duty-free shopping done before your trip on iShopChangi with $6 Cashback. Shop for presents or get your wishlist ready up to 18 hours before your flight and collect your items upon departure or arrival from Changi Airport. Not sure where to go? 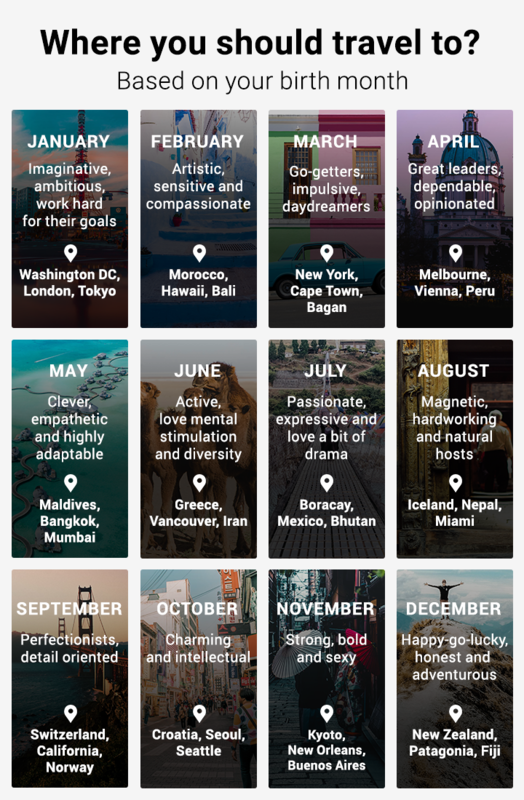 Get some travel inspiration below! We travel to get a sense of peace. The feeling of freedom and that worry-free state of mind is enough to have us packing our bags and booking the next flight out of the country. No matter that travelling can be tiring – the excitement of exploring a foreign land compensates for it, and in fact, keeps us going despite the weariness. We travel because we want to understand ourselves better, through understanding the world. Going to a foreign land and soaking into their culture makes us more aware about our own likes and dislikes, and gives us more insight into our own personalities. We travel because it is fun, because it allows us to expand our social circle through getting to know more people, and forging deeper relationships with those around us. Our desire to travel is innate and inherent. So, embrace it. Travel to the other side of the world. Travel with friends. Travel alone. Explore every nook and cranny that the world has to offer and revel in the delight of the unfamiliar. Travelling is one of the best experiences of human life, and you’re going to wish you never need to return home. Fly away to a foreign wonderland with ShopBack travel deals and flight promotions! As promised, ShopBack presents to you a whole selection of the best travel deals online for your perusal. From flight deals to hotel promotions, there are many options for you to get your holiday bookings for cheap! For flights, Trip.com promotion deals are the way to go. Alternatively, check out those Expedia discount code offers as well! As for accommodation, Fave is always the one-stop online portal to shop at, and thanks to Booking.com deals, you can be sure to get luxury hotel packages at an absolute steal. Besides this, shop at other popular online portals such as Hotels.com and Agoda as well! Of course, these are just a small number of deals that you can find online while online shopping with ShopBack. From Hotels, Flights, Cruises and Car Rentals to Tour Packages and Rail, Ferry & Coach offers, ShopBack Singapore really has it all and we’ve sifted the best of these deals right here on the Travel Deals section! 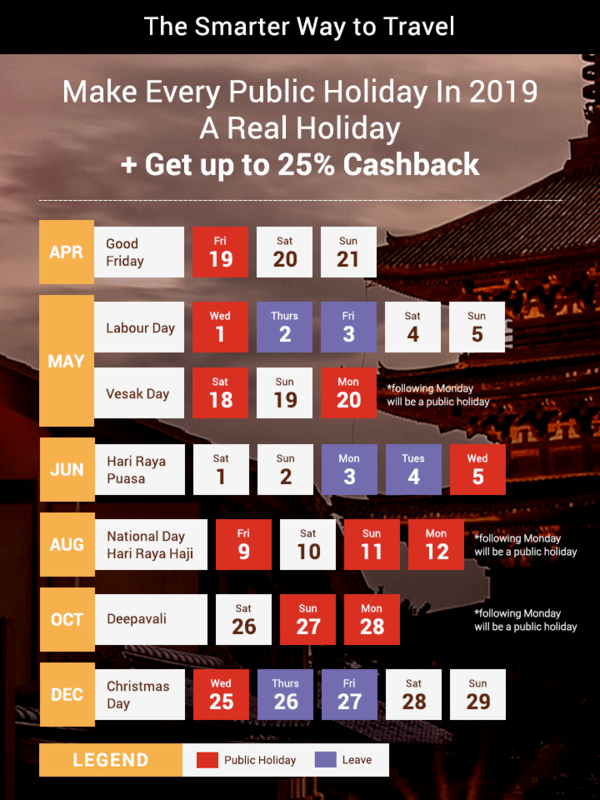 Whether you need to book a flight, rent a vehicle from rentalcars.com, reserve a room at a hotel online, book an adventure on Klook or KKday, you’ll do well to make your bookings via ShopBack Singapore. It's not only travel bookings that you can save on at ShopBack. Leaving no stone unturned, ShopBack even allows you to earn Cashback off your travel insurance from merchants such as FWD Insurance and DirectAsia. For those planning to do some last minute shopping, there's also iShopChangi to help you save on travel essentials. On top of all the other travel deals and travel coupon codes that promise immense savings, ShopBack is giving you Cashback, giving you even more savings! That’s right, depending on how much you’ve spent, as well as which online travel site you’re making your bookings on, we are giving you a percentage of your total order purchase amount as real cash, right into your bank account! Rest assured that you are about to keep all of this money, without having to spend it on any other third party sites. How do you get this travel cashback offer? Well, all you have to do is make sure that you’ve logged into your ShopBack Singapore account and click through our redirect links to the travel site of your choice before making your online travel bookings! If you don’t already have an account with ShopBack, do be sure to create one. Search above for some of your favourite travel promotion deals and click on them! Once you are redirected to the travel site of your choice, just shop as per normal, being sure to make the best of the travel promotions given to you. Be sure to use any travel promo codes if you have any! At the end of the day, ShopBack will be sure to track your travel order and give you the percentage of cashback due. The savings just never seem to end at ShopBack Singapore. For the best of travel promotions, do be sure to keep checking back on this space to catch those limited time only deals you definitely don’t want to miss out on! For other great deals on Fashion, Lifestyle, Food and more, do be sure to check out the other sections on ShopBack Singapore, as well as the Popular section for the latest in-trend promotional deals. Should you face any difficulties getting Cashback, do be sure to drop us a note at [email protected], or contact us via the ShopBack hotline. Our friendly customer service staff will be sure to respond to your queries as soon as possible! Here’s to wishing you a great online shopping experience ahead; may you catch the best of travel promo deals online!